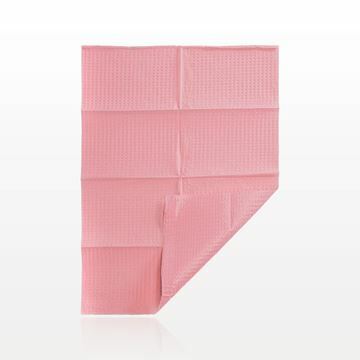 Spa and beauty professionals can conveniently maintain a hygienic work environment with this disposable pillow by Graham Medical. 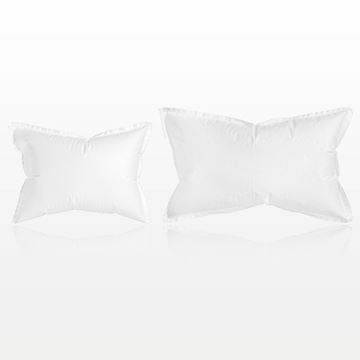 Perfect for travel, this pillow stores deflated and can easily be inflated within seconds for immediate use. Features an adjustable valve that gives the ability to deflate and inflate the pillow as needed. Use: Remove straw from the pillow. Insert straw into valve to inflate pillow to desired firmness (if straw is misplaced, pillow can be inflated directly by mouth). Maximum weight limit for small pillow is 50 pounds and maximum weight limit for large pillow is 150 pounds. Only use air to inflate pillow.